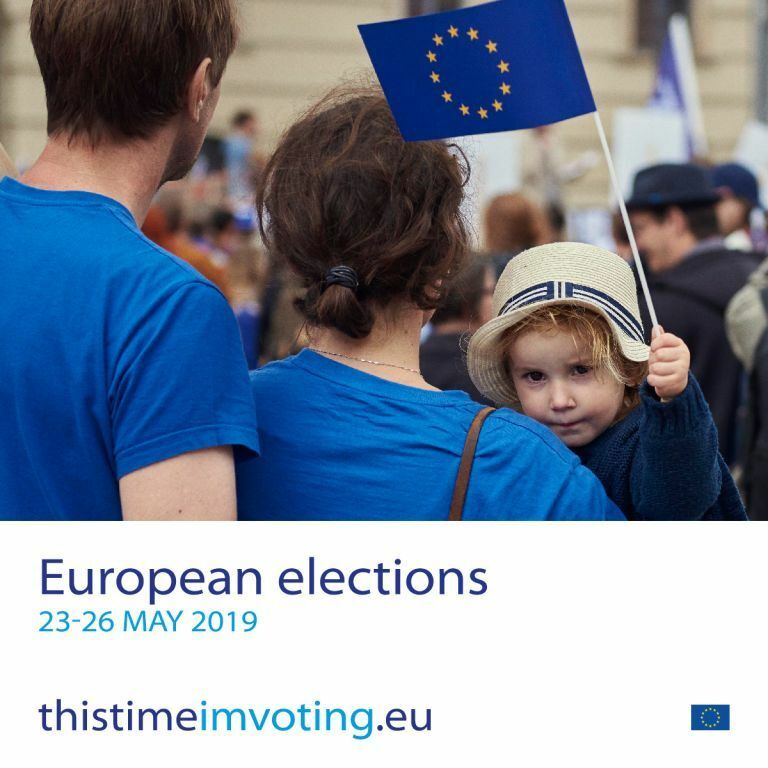 The European elections will take place between 23 and 26 May 2019. In the run up to this event, the European Parliament has started building an online community of supporters for the cause of voting. The idea is to engage people in convincing others about the importance of the elections and the need to take responsibility. This time it’s not enough to just hope for a better future: this time we all need to take responsibility for it. So this time you are not just being asked to vote yourself, you’re also being asked to help persuade others to vote too. Because when everybody votes, everybody wins. 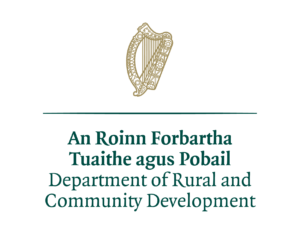 To promote the Wellbeing of present and future generations and Inclusive Community Participation in the economic, social and environmental development of County Leitrim. The most basic principal of participative democracy is using your right to vote. PPNs around Ireland and groups across Europe are getting behind this initiative to encourage as many people as possible to register and vote. Always check you are registered even if you have lived at the same address for decades. Every local authority is responsible for compiling and publishing a list of voters in its area – The Register of Electors or the Electoral Register. Anyone can inspect this Register and it is available in all local authority offices, post offices, Garda stations and public libraries. You can use checktheregister.ie to check to see if you are on the Electoral Register. The published Register of Electors contains the voter’s name, address, polling station and category of voter. If you want to be included in the Register of Electors you must complete the relevant application form and return it to your local authority. You can get all the current forms on the Leitrim Co. Council Website – CLICK HERE. When the Register is being compiled, the application form is available to download at checktheregister.ie. For More on the What, When and How of Voter Registration – CLICK HERE.